In the academic ranking of world’s top Nano scientists there were 15 academics from Turkey. Among them was Prof. Dr. Yuda Yurum from Sabanci University. Webometrics, that evaluates the performances of more than 20.000 universities and hundreds of thousands of academics all over the world, recently announced the top nanotechnology specialists and Nano scientists of the world. The ranking that was based on scientific criteria with high validity and credibility included 15 names from Turkey. 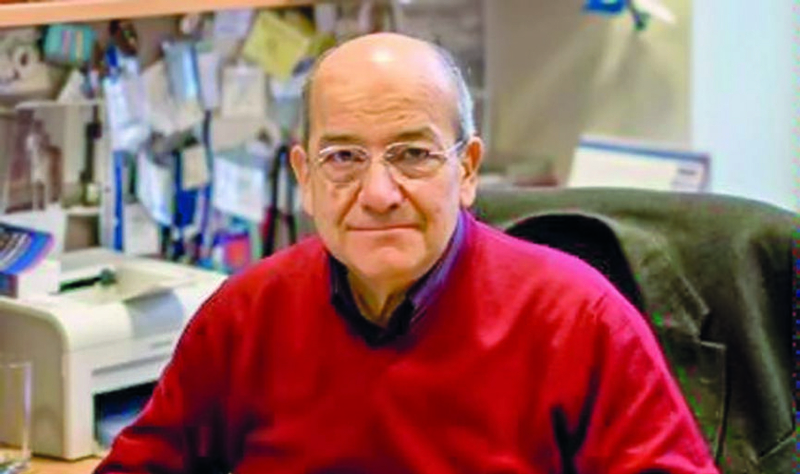 Prof. Dr. Yuda Yurum, an academic at Sabanci University in Turkey since 1999, works on projects in the carbon Nano ingredients, fossil hydrocarbon’s chemistry, environmental sciences and chemistry and hydrogen energy systems fields. He has numerous scientific papers and articles that have been published. He is the member of various international chemistry associations. Within the scope of 38th Istanbul Film Festival, the winners of the “Meetings on the Bridge” platform, organized with the support of Anadolu Efes company for the 14th time, received their awards.